Tech-driven entity MethLab, team up with the groundbreaking Bad Taste label in showcasing a deep and complex slice of their roster. 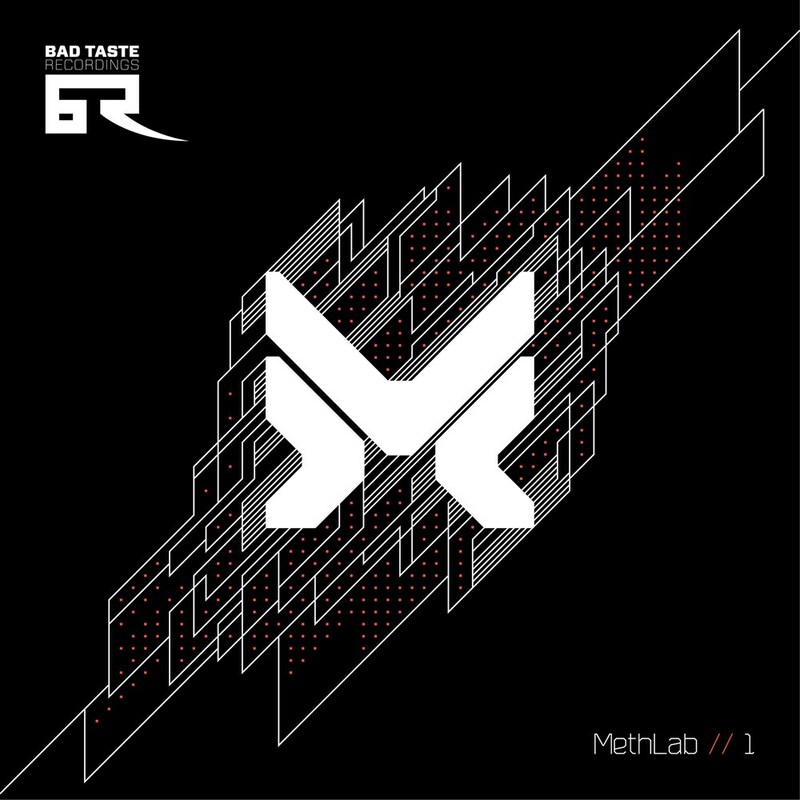 â€˜MethLab // 1â€™ features 4 artists cutting inimitable paths through the DnB environment. Silent Witness, Signs, MachineCode and Allied bring a diverse and stunningly effective array of Tech DnB to the floor, rendering this EP essential for DJâ€™s seeking to captivate the dance. This EP represents a meeting of minds in between two entities with visions of a complex sonic future, driven by the incredible artists pioneering that reality. Please choose below if you would like to receive marketing related electronic communications from Bad Taste Recordings, including news, events, updates, and promotional emails. You may withdraw your consent and unsubscribe from such emails at any time.